This week’s blog takes a look at the RAJAR Midas survey, an insightful piece on radio, Chris Evans’ new Breakfast show on Virgin, plus much more. 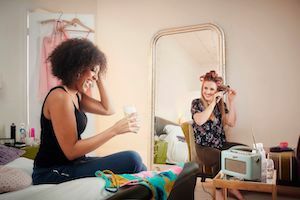 RAJAR, the UK radio and audio measurement company, have released their MIDAS research for Q4 2018, which includes research about multi-platform use of audio, as well as a huge amount of great data on podcast use. Click here to learn more on the MIDAS research for Q4. Highly regarded writer and media consultant, Raymond Snoddy, recently published an article that brought attention to the fact that analysts were predicting the death of radio not too long ago. How very wrong they were indeed. You can read how ‘Radio is on a roll’ by Raymonds Snoddy here. 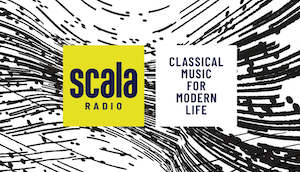 Scala Radio, a brand new national classical radio station will be launching soon! From the 4th March, the fantastic line up consists of Simon Mayo, Angellica Bell, Goldie, Mark Kermode and Chris Rogers, will be on air.  Learn more about Scala Radio here. 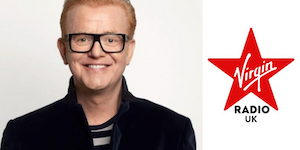 Chris Evans has made his return to the radio airwaves, debuting his new breakfast show on Virgin Radio after leaving BBC Radio 2 last year December. Listeners were impressed by the former Radio 2 presenter's return to Virgin - and his first guest. Learn more on Evans’ Breakfast Show launch here. 2018 was a busy year for commercial radio; so Radiocentre had the clever idea of creating a short film that took a quick look back at some highlights for the industry. From their Tuning In events, the Mental Health Minute and record revenues, it was a big 2018 for everyone involved. Click here to watch Radiocentre’s 2018 annual review.